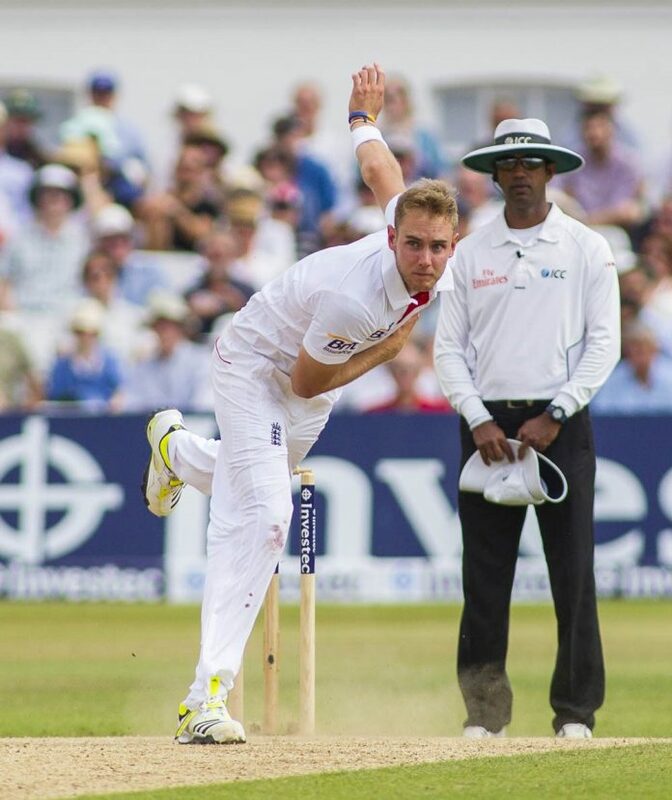 Trent Bridge and England Cricketers Stuart Broad and Harry Gurney have added another string to their wicket with their joint venture ‘The Cat and Wickets Pub Company’. Founded in 2016 along with the help of experienced gastropub manager, Dan Cramp, the company has built up a sterling reputation for good food and friendly service. The Three Crowns in Wymeswold is now a popular joint with the midlands locals, and it looks like it’s sister pub is about to follow suit. With sights set on expansion the trio have recently acquired and renovated there latest location in Upper Broughton. Previously, known to many as the Golden Fleece over the years, it has now been refreshed and renovated and is due to re-open as ‘The Tap and Run’ on the 22nd of September 2018. 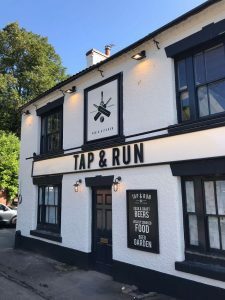 Character filled with a twist of modernity, The Tap & Run mixes a village pub with originality and style. Traditional features have been maintained, such as the old village shop which is now a place to meet friends and chat over a glass of wine, the botanical garden room for a finer dining experience and cricketers corner, saluting back to the days when the village team would celebrate every victory and defeat with a pint in the pub. “I’m excited to reveal what i’ve been working on the past couple of months, I really think it captures what we want The Cat and Wickets company to be like. I hope for it to be a place where everyone can enjoy good food, a decent pint and a fine glass of wine amongst a great atmosphere,” said founder Harry Gurney.